This is THE BEST Minestrone soup hands down if I do say so myself! 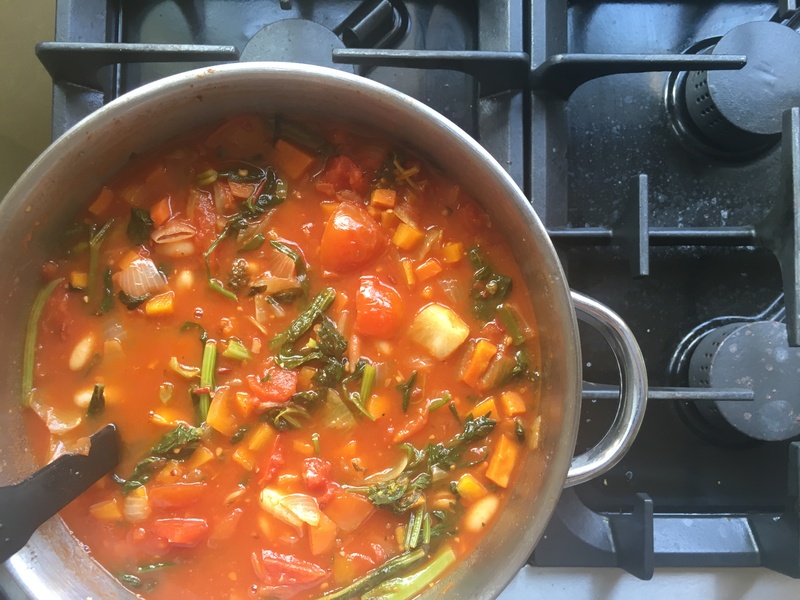 This Minestrone Soup Recipe is normally reserved for my 7 Day Cooked Vegan Cleanse participants, but it’s just so yummy I had to share! Hearty, rich, nourishing, nutritious, gut friendly, vegan friendly and perfect for when you need a cuddle on the inside. Heat fry pan over medium heat with 1T oil. Place the onion carrots, celery and stir until soft, add garlic and stir for one minute. Add sweet potato and stir to combine. Cook over medium heat, uncovered, stirring often, for 5 minutes. Add salt and pepper to taste. Remove from heat and set aside. In a large soup pot, over medium heat add 1T oil, miso paste, tomatoes, tomato paste, pasta sauce, beans, water, basil, cover and bring to the boil. Reduce heat to medium-low. Simmer, covered, stirring occasionally, for 30 minutes or until beans are tender. If mix is getting thick , add water to thin. Add onion, carrots, celery, garlic and sweet potato mix and stir to combine. Turn off heat and stir in baby spinach. Adjust to taste with extra salt and pepper if you wish. Transfer to serving bowls, top with fresh parsley. Hint: Adding in Sauerkraut to your soups as a garnish before serving makes all your soups taste amazing (and good for your belly!). PS. 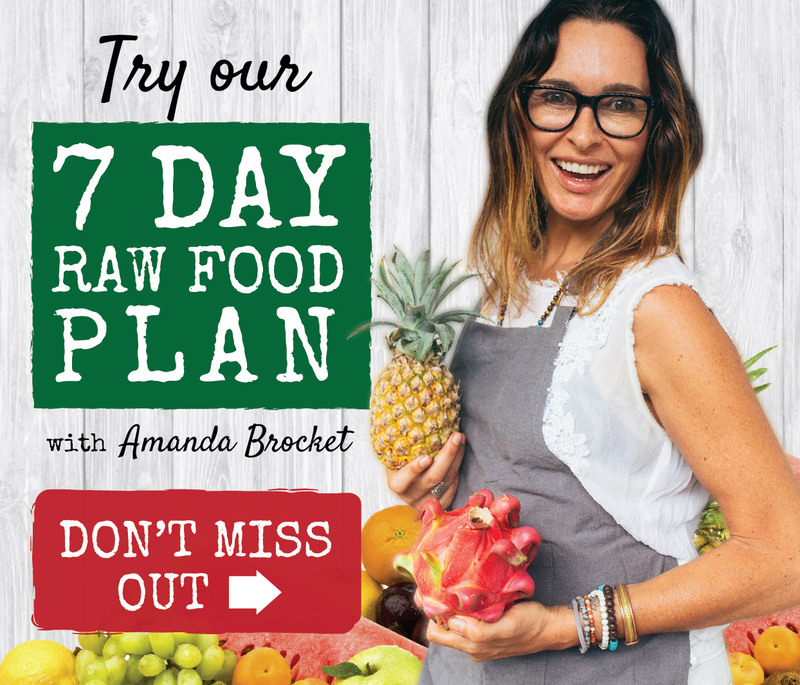 Want to know more about the 7 Day Cooked Vegan Cleanse and how to get on board? Email me here for more details. PPS. If you would like more gut loving recipes like this one to help heal your digestion, get rid of the bloat, and get back your zest for life join The Gut Makeover Program. A 4 week guided Program where I guide you back to loving & healing your gut again in 4 easy steps.